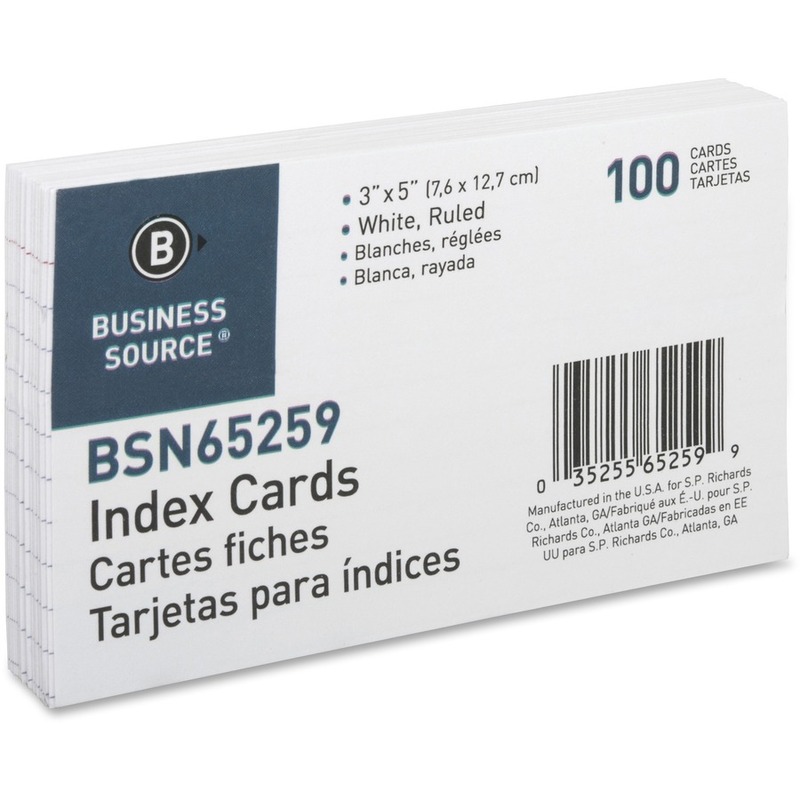 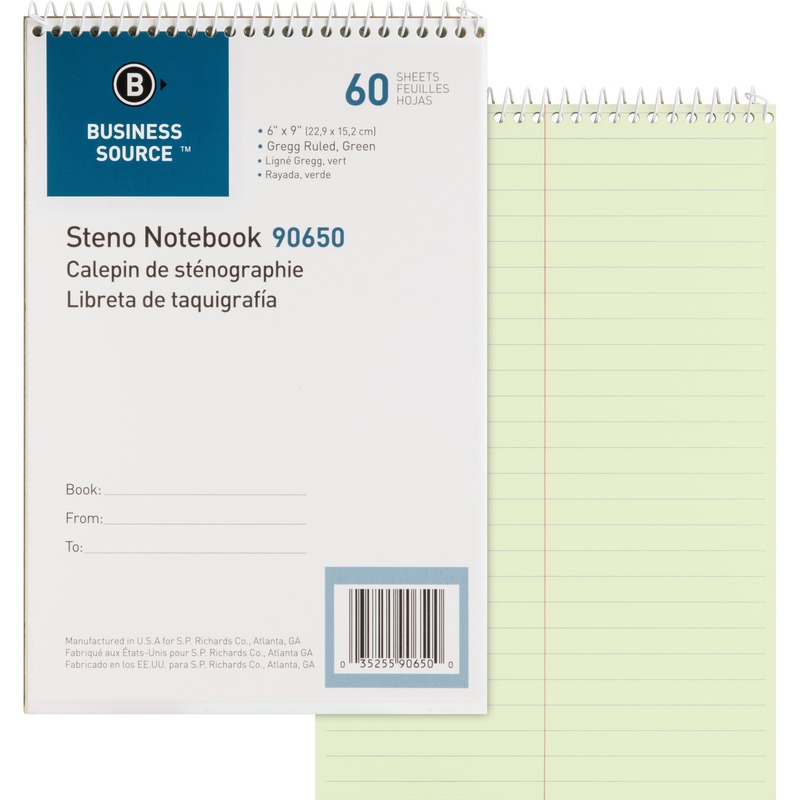 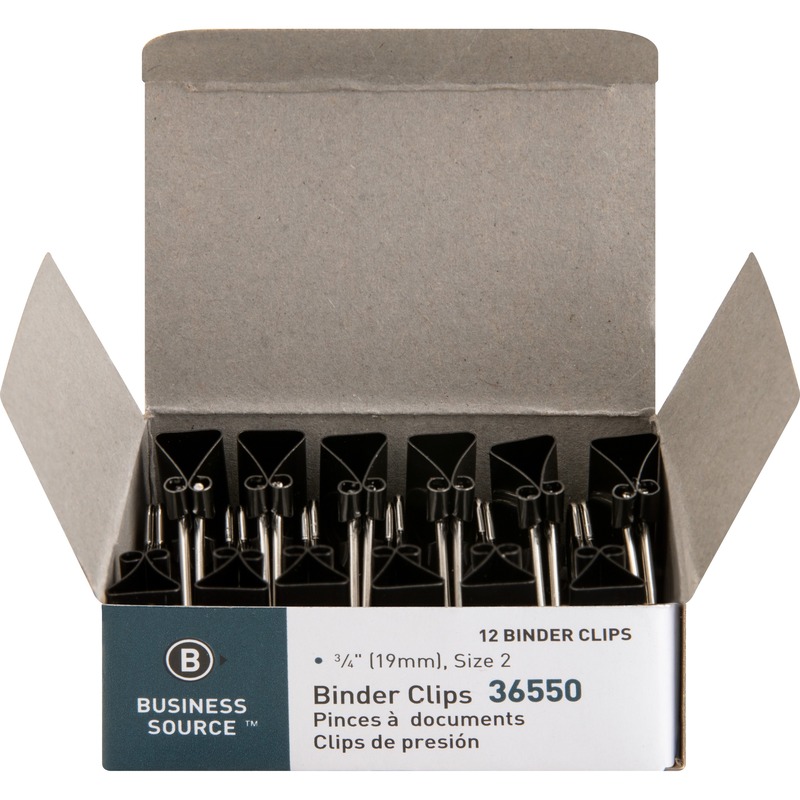 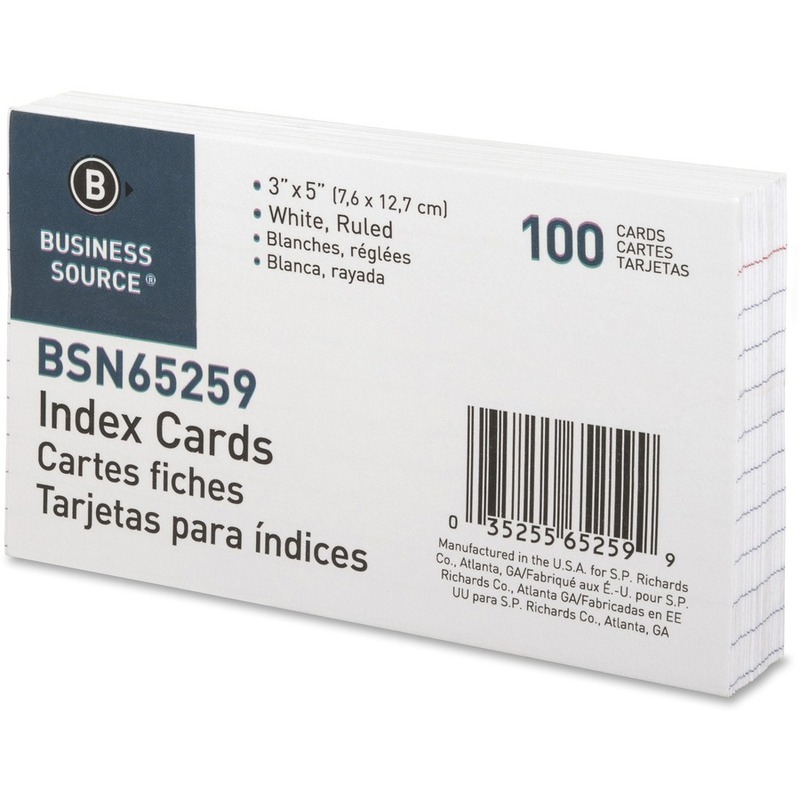 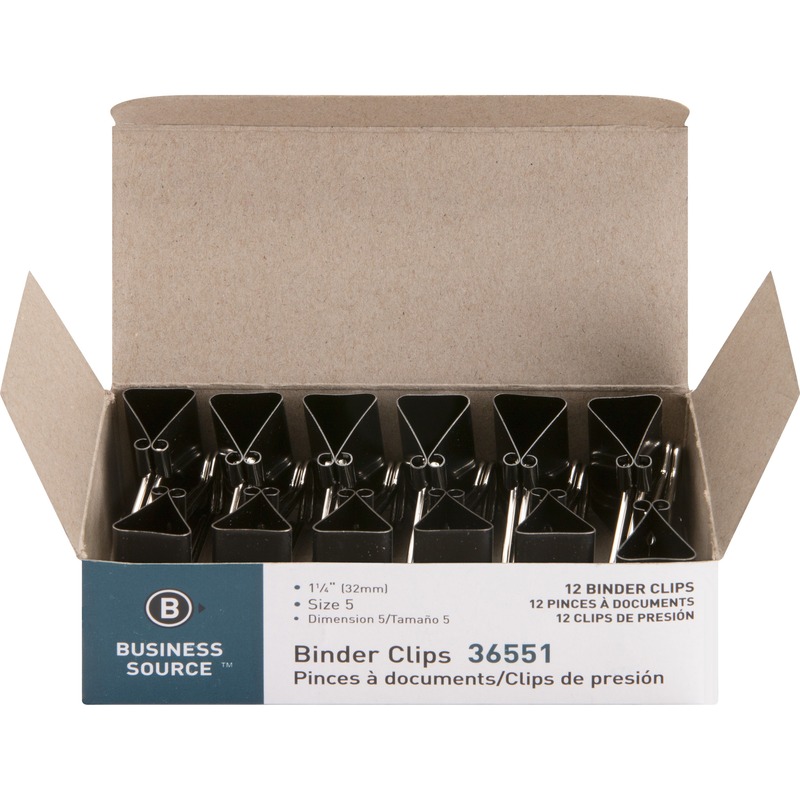 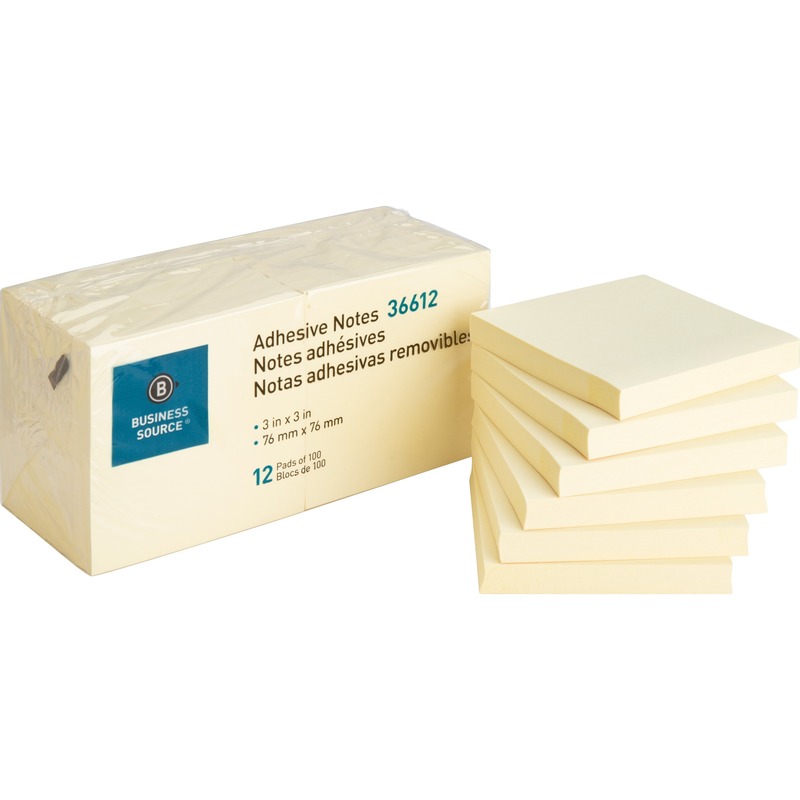 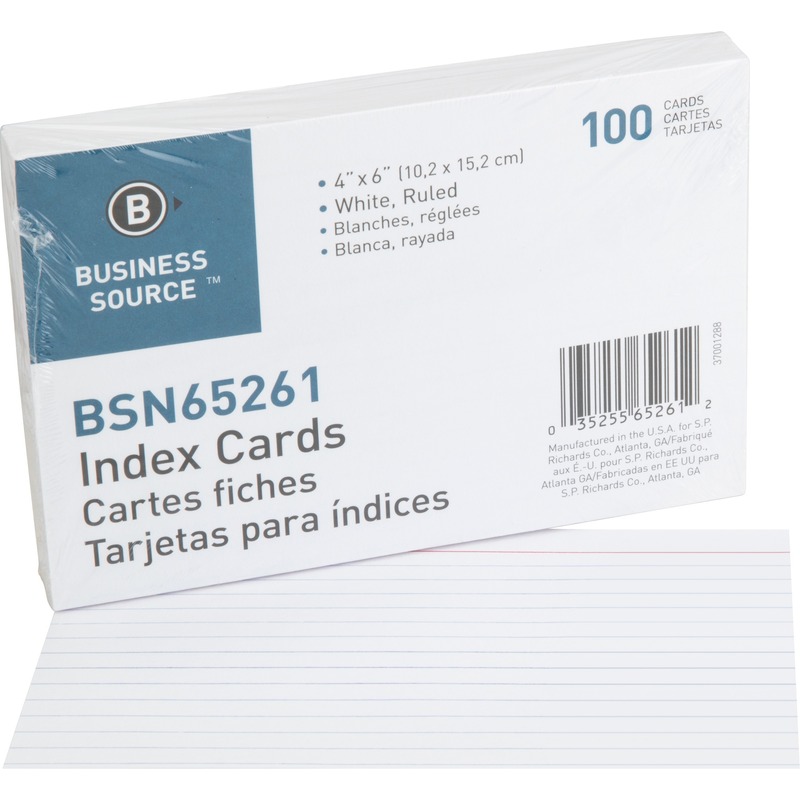 Ruled index cards make note-taking easy and simple. 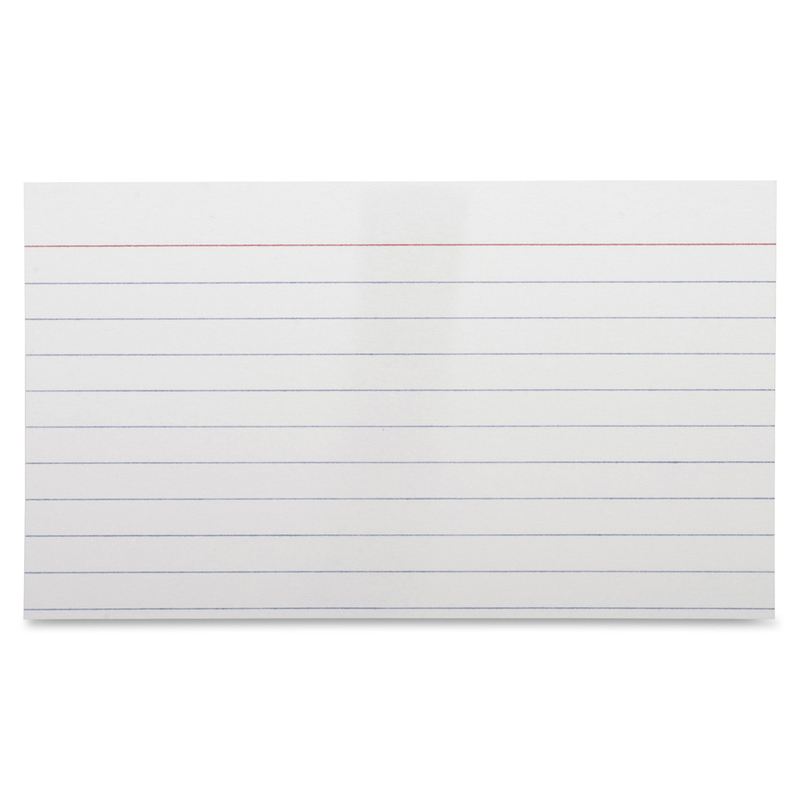 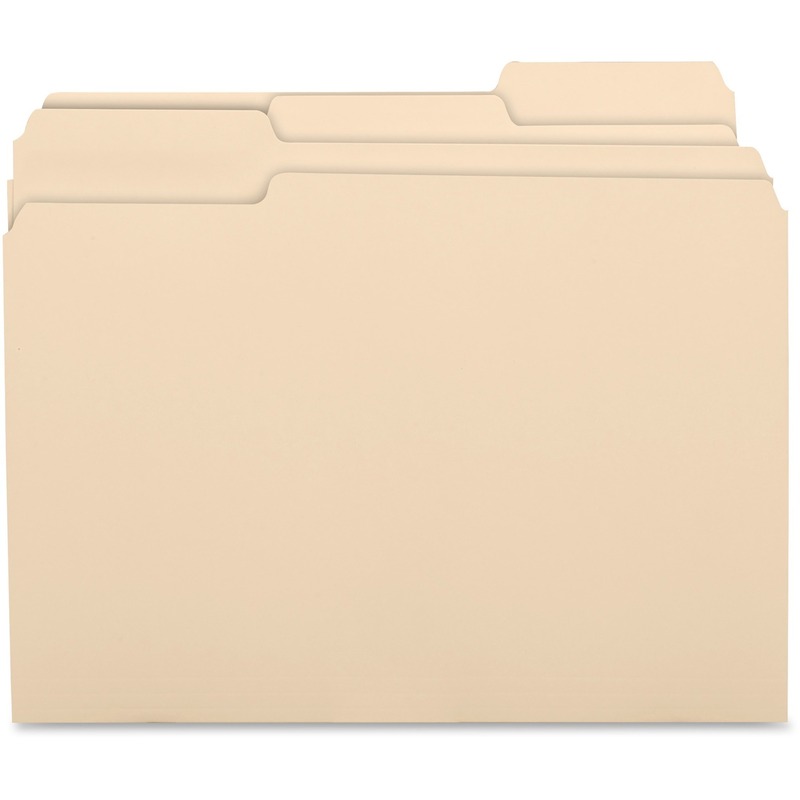 Cards are rotary-cut for uniform height and horizontally ruled on one side only for versatile note-taking space. 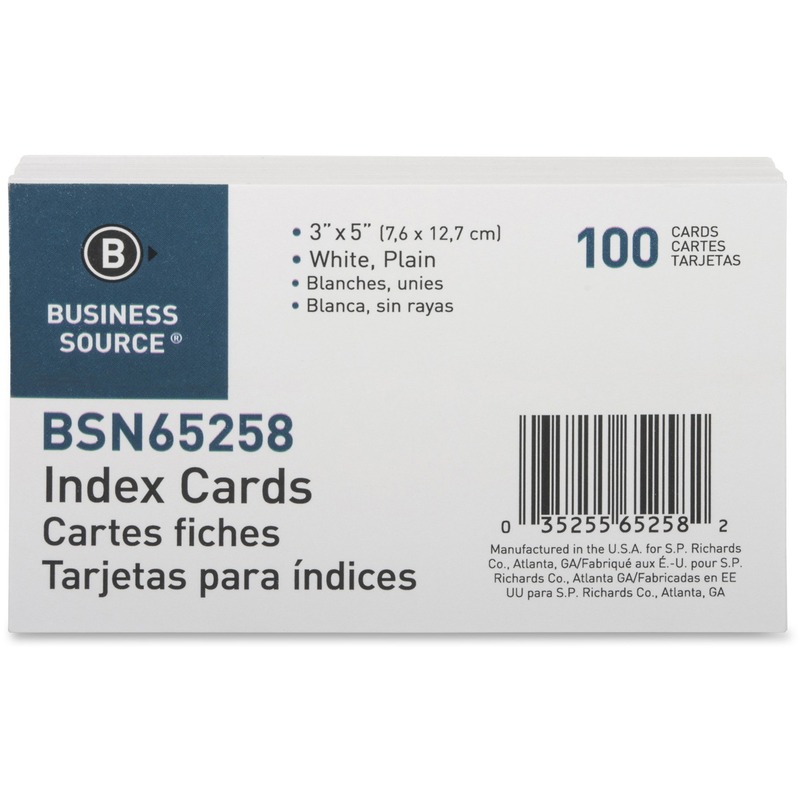 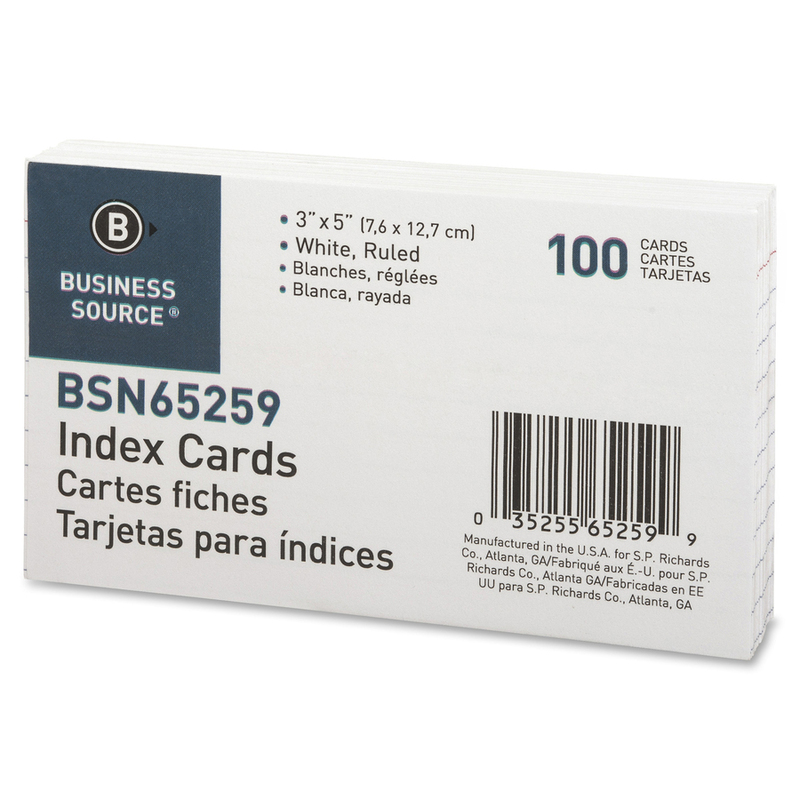 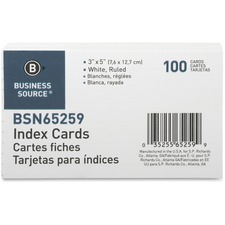 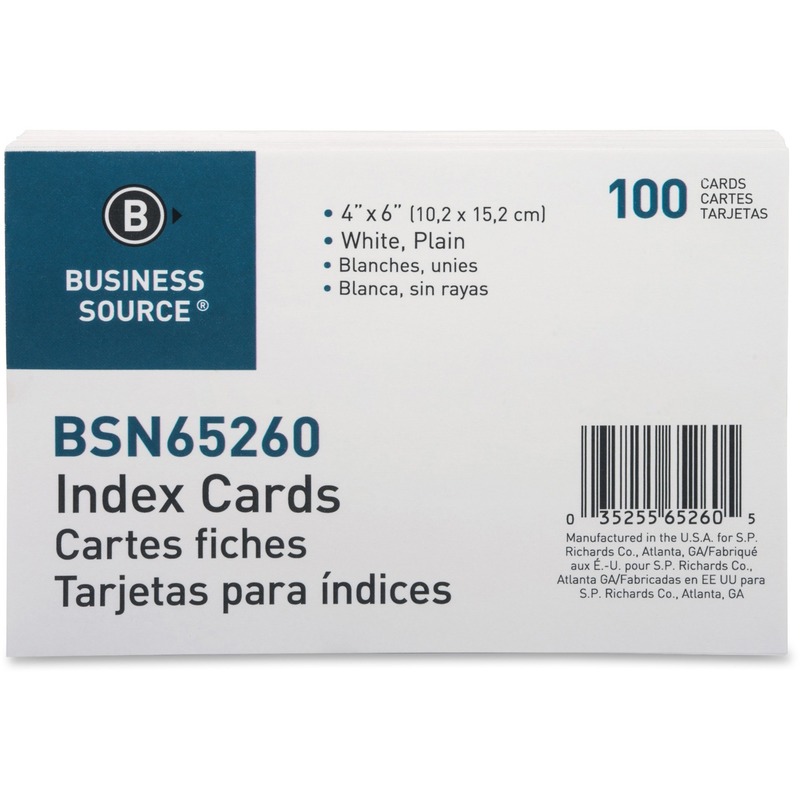 Each card offers an 8 point thickness, 72 lb. 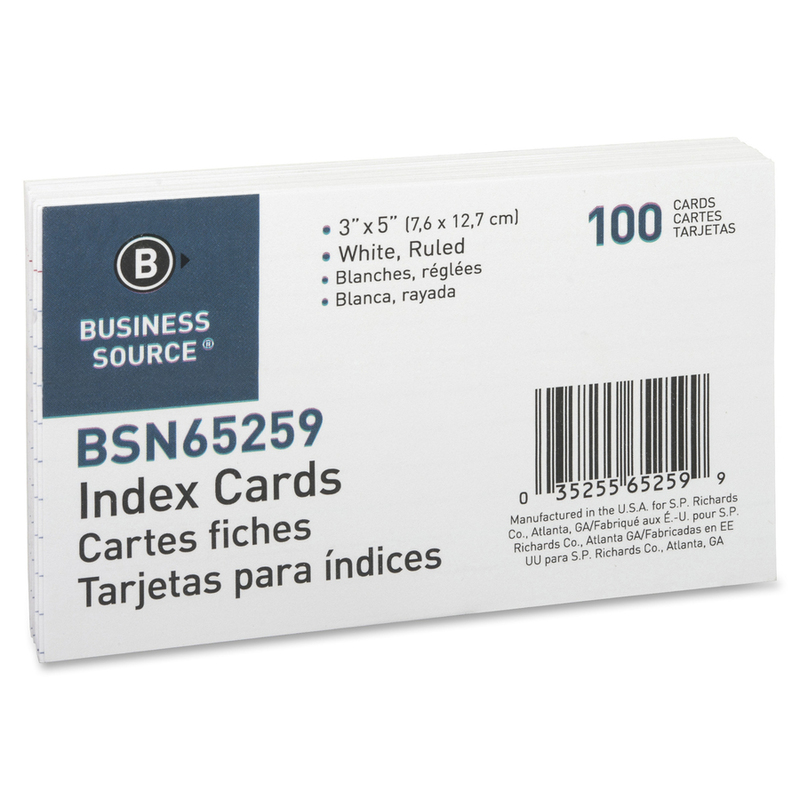 basis weight and a 160 gsm index cardstock.